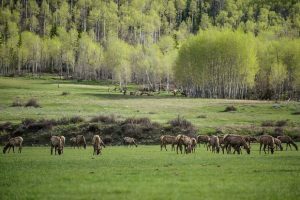 Ask any local the best part about calling Snowmass home and you will hear as many (if not more) heartfelt sentiments on the people who make up the village as raves about the skiing and natural beauty. While the vistas and powder days are unparalleled, what sets this little village apart are its mountain characters and sense of community. From early-morning grooming to late-night snowcat operations — and running all of the cozy cafes and après ski spots in between — it truly takes a village to sustain Snowmass’ reputation as a world-class resort. The following are a few notable Snowmass characters to know this winter, spanning from the ski hill to the mall and down to Base Village. Susan Cross’ Snowmass story comes full circle this season, as the newly appointed mountain manager returns to the hill where her career began nearly three decades ago. Cross also makes history as Aspen Skiing Co.’s first and only female mountain manager. Over the years, Cross rose through the ranks from an entry-level representative to leading the department as its director. In 2011, she was promoted to mountain manager at Buttermilk, thus prompting her 6.5-year hiatus from Snowmass. 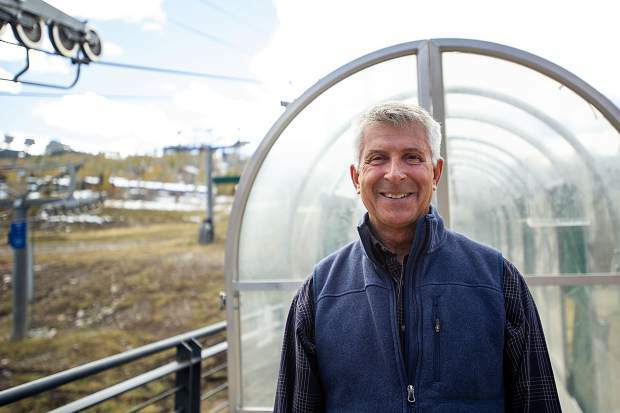 When outgoing Snowmass mountain manager Steve Sewell announced his retirement in spring 2018, Skico looked to Cross to fill the longtime manager’s void at its largest ski area. While “things have changed a little” in Snowmass since Cross’ earlier days, the mountain manager is thrilled to be back. Dave Dugan has talked about opening his own restaurant since he was 16 years old. Today, with a few partners, Dugan owns and runs four full-scale restaurants — Base Camp Bar & Grill, Slice, Saki and State 38 — within Base Village. Dugan started in the local culinary scene waiting on customers at the slope-side spot where Venga Venga is currently located, and worked his way up to a number of manager positions. In 2010, a fellow Snowmass local and restaurateur approached Dugan about opening Base Camp Bar & Grill. About three years later, a similar group of partners started the Italian joint, Slice, followed by the pan-Asian spot, Saki. The Colorado-focused American restaurant State 38, which opened last ski season, is Dugan and company’s latest. Snowmass native Whitney Gordon started pouring water for thirsty skiers at her parents’ iconic, mid-mountain restaurant, Gwyn’s High Alpine, at age 5. In little time, her responsibilities ranged from baking to counting money, which was her favorite task as a child. It makes sense, then, that Gordon today manages the establishment that her mother and father, Gwyn Knowlton and George Gordon, opened in 1979. With its rich, 38-year-history, Gwyn’s High Alpine is a Snowmass staple and true family affair. A number of employees also have been with the restaurant for more than two or three decades. Outside Gwyn’s — which is most known for its scratch-made soups and chili — Gordon’s favorite run is Sneaky’s. And if she is lucky enough to sneak out of the restaurant before dark, a margarita in the afternoon sun at Venga Venga is Gordon’s go-to après move. Like many of her peers, Wendy Harris moved to the village from the East Coast in the early ’90s and worked her way up the food and beverage chain. Originally from Sunapee, New Hampshire, Harris skied to and from her first job in Snowmass at Gwyn’s High Alpine. Harris bounced around kitchens, adding to her resume for a while, working in catering for several years as well as lead banquet roles at the Viceroy Snowmass and Hotel Jerome in Aspen. In 2015, Harris assumed the general manager position at the New Belgium Ranger Station, where the Snowmass Mall and slopes meet. In May, Harris bought the business from its previous owner and is now the head honcho. While she may be the boss, Harris’ style is hands-on and humble, as she zips around the Ranger Station — be it pressing paninis in the kitchen or sharing with patrons her vast knowledge of brews — seven days a week. “We’re always trying to raise the bar here,” Harris said of the restaurant and bar. She credits her staff for much of the Ranger Station’s success. 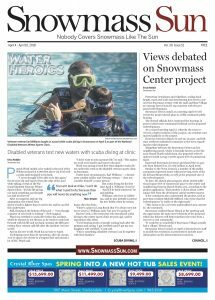 Asked her favorite aspect of Snowmass life, Harris said, “the community. 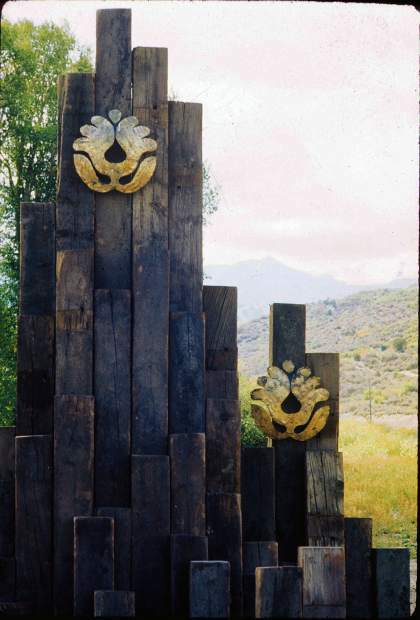 John Kneiper’s Snowmass narrative, like that of Cross, also begins and resumes in the village, with a brief and recent stint at Buttermilk. 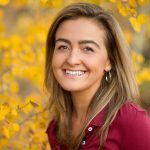 As director of Skico’s ski and snowboard school at Snowmass, Kneiper employs about 800 instructors and administrative staff. Nonetheless, the former New Yorker manages to squeeze in his share of turns, his favorite run at Snowmass being Garrett’s Gulch. As with the other mountain characters, Kneiper worked his way up the ladder, starting as a ski instructor during his first winter in the valley circa 1988-89. Kneiper’s first 17 years with Skico were at Snowmass as an instructor and then coordinator in the Adult Alpine division. 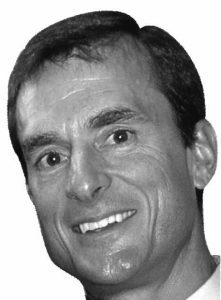 After four years at Buttermilk as ski and snowboard school manager, he returned to Snowmass. This winter marks Kneiper’s 31st season with Skico. Asked what he loves about Snowmass, Kneiper said, “Fifty-plus years of amazing history, and now with the completion of Base Village and the advent of the Lost Forest, what a time to be working at Snowmass. 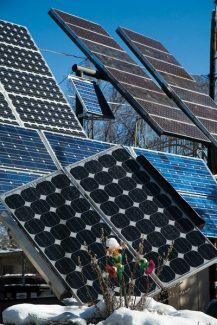 Editor’s note: This story was originally published in the Snowmass Sun’s Winter in Snowmass magazine, which is on newsstands and can be found online at http://www.snowmasssun.com.